Combat Krav Maga Seminar in Paris with Lior Offenbach. Simple and effective technique. 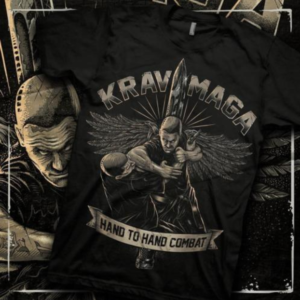 Krav isn’t meant to over complicate the situation as this demonstration highlights. Hands and body move as one.